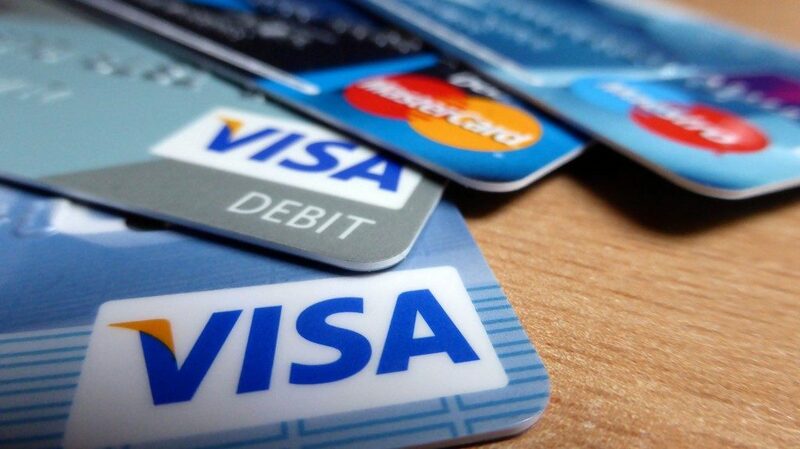 Today we are going to look at a few of the more common ways your credit or debit card number can be compromised. Purchasing from “unknown” websites – The site may look great and give you a great deal on those garden gnomes, but how secure is their backend CC processing? Even the BIG stores (remember the Target card breach?) can be affected, but the little online shops are just (if not more so) vulnerable. For the times when you must have that item from them, use PayPal for the purchase. If that’s not an option, try a pre-paid Visa card. Random Card Generator (bad luck) – This was explained to me by a US Bank fraud prevention employee. A $3000 purchase had been made in a store located in California to a new card with the chip that I had been issued. The store ran the card without using the chip (which made the store eat the $3k). How they got the new card number was by obtaining (compromising) a similar card number, and then they just changed the end digits. No way to avoid that. But you can (with most banks) setup customized alerts. I have mine set to now send me a text if there are any transactions over $49, to help prevent additional unauthorized activity once it begins. Computer hackers – Hackers really don’t spend that much time trying to “break in” to individual / residential computers. With a bit more effort they can get into large businesses and financial institutions and obtain your card numbers that way, and they get millions of them at a time; there is nothing we can do about that part. But there is still malicious software out there that does target us at home. Keep anti-virus products up to date along with applying security updates to all programs. Mail theft – Did you know your credit card number is listed on some statements? If a thief steals your statement, not only do they have your card number, but they also have the address the card is billed to which makes easy online shopping. Have your statements mailed to a PO Box, or eliminate paper statements all together and use e-statements. Your institution will email you when they are available for download, and you login to their site to access. So you’ve been as careful as possible and yet some crooked kid still ends up with your card number making unauthorized purchases. Now what? Immediately call your card carrier and notify them of the unauthorized charges. Most (not all) financial institutions will automatically refund the charges and forward the work on getting the bank repaid to their fraud department. If you are unsure if your financial institution will assist, I advise you call and ask now. This entry was posted in Education, Security and tagged credit card fraud. Bookmark the permalink.